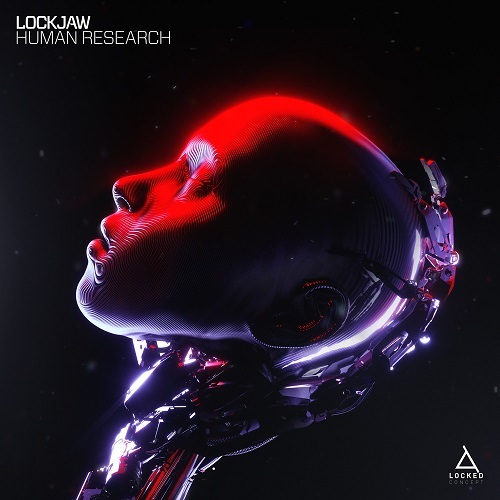 LOCKJAW introduces his upcoming LP HUMAN RESEARCH with the release of the HUMAN RESEARCH SAMPLER EP on LOCKED CONCEPT. A longtime curator of adroit, technical drum & bass through his LOCKED CONCEPT imprint, LOCKJAW now steps to the foreground, revealing four tracks from his forthcoming album that exemplify a continued dedication to this guiding principle, whilst displaying his expert abilities across an eclectic array of tracks that give a tantalizing taste of what is to come from the full LP. The titular HUMAN RESEARCH opens with glistening chimes and a pensive drone, quickly joined by a wandering bassline that sweeps through the shadowy milieu of the track’s opening, winding its way forwards amongst a series of increasingly sharp and distorted pulses towards the track’s main section, where the combination is joined by a frantic drumbeat that rushes forwards with single minded determination. WITHOUT YOU bears a tangible nostalgia, its opening drums carrying a classic, rave inspired piano riff and vocal reminiscent of an earlier era that reaches its climax amongst rising saw stabs, before locking into a dynamic bassline groove still rippling with the same jubilant energy introduced at the track’s beginning. VELVETEEN features the vocals of QUAILS, who provides an ethereal verse that daydreams about possible affection over soft, floating keys and a pulsating bassline, which drift aimlessly until the track grows with excitement in the second chorus amongst rising percussion & desirous guitar. SECOND CHANCE considers the prospect of beginning again, as its sweeping pads grow from muted beginnings to produce an originally subdued drumbeat which exudes a humanizing growth in confidence that waxes as its complexity increases, with a rolling bass and stirring percussion introduced alongside wistful pads still wary from the outcome of the unspoken first attempt. With the HUMAN RESEARCH SAMPLER, LOCKJAW, demonstrates in brief his unique ability to bestow deeply human qualities to his musical productions across a wide array of tones. In debuting these four sample tracks, he issues firm assurance that the forthcoming HUMAN RESEARCH LP will be no less mystifying as its researches the condition of humanity and the emotions most central to it. With releases on Invisible, Dispatch, Eat Brain, and Lifestyle to name a few. Lockjaw is back on Locked Concept to explore the deeper side of music with massive teaser to his up coming full album release. 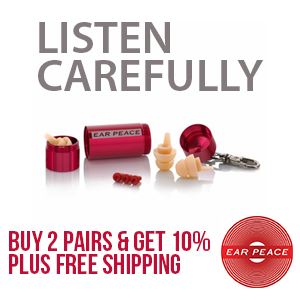 From start to finish every song leaves you wanting more. If this sampler is any indication of what the whole album is going to be we can wait to here it. THE CLASSICS REVISITED – Splash – Babylon – Dee Jay Recordings. L-Side’s – Love Vibration EP & V Recordings TOP 5 of all time!